4 / 3 mm 4 mm around body and 3 mm on arms and legs for flexability. This suit is a little "stiffer" than the Focus but still great value. 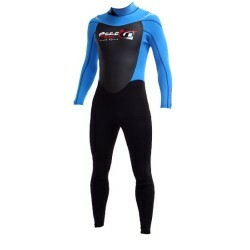 Super-lite Neoprene with Titanium Lined Dura-Mesh Torso. G Flex stretch Arms and Gussets. Pre-bent legs with Tatex molded Kneepads. Back Zip with Locking Slider. Shorty when it gets colder outside, like in the morning, evening and if it is windy. If the weather is warm, you still don't need a wetsuit. This is the comfortable bottom limit for kite surfing in shorty. Spring suit or 3/2 full suit is better when it gets cold and windy. Spring suit or full suit 3/2. If you only have one wetsuit and it is 4/3 you no worries, you can also use it. A good 3/2 full suit is still OK, if you get cold, wear booties. Otherwise wear a 4/3 wetsuit and you will be comfortable in any weather. At this water temperature booties become necessary, at least if you like to feel you feet. 4/3 wetsuit is OK, but if you will do a lot of kite surfing in water at the bottom of this temperature range, you should probably get a 5/3. 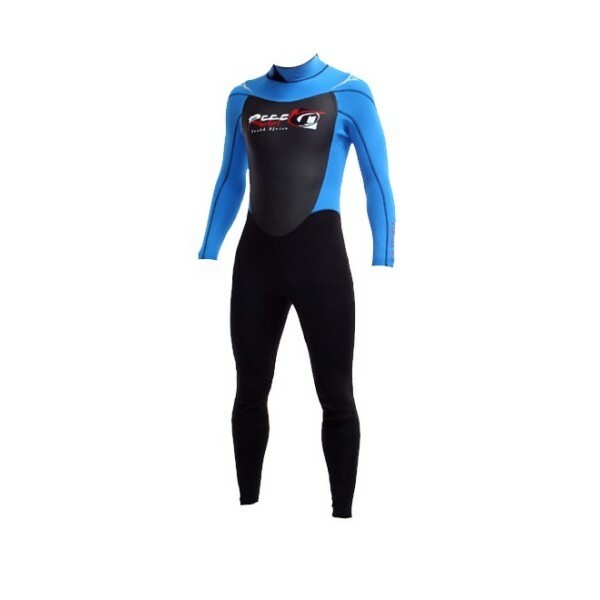 5/3 or 5/4/3 wetsuit with booties and gloves. Hood depends on other conditions like wind etc.